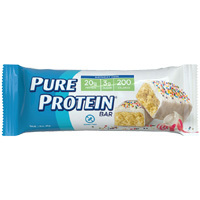 You can get a free sample of Pure Protein energy bar and you get to choose from 2 new exciting flavors which include Birthday Cake and Red Velvet. Follow our link and fill up the form to receive yours. 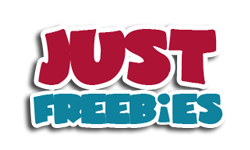 Click GET FREEBIE button and then order a free sample of these protein bars.